Fitness, Fun & Weight Loss! Fitness, Fun & Staying Healthy! 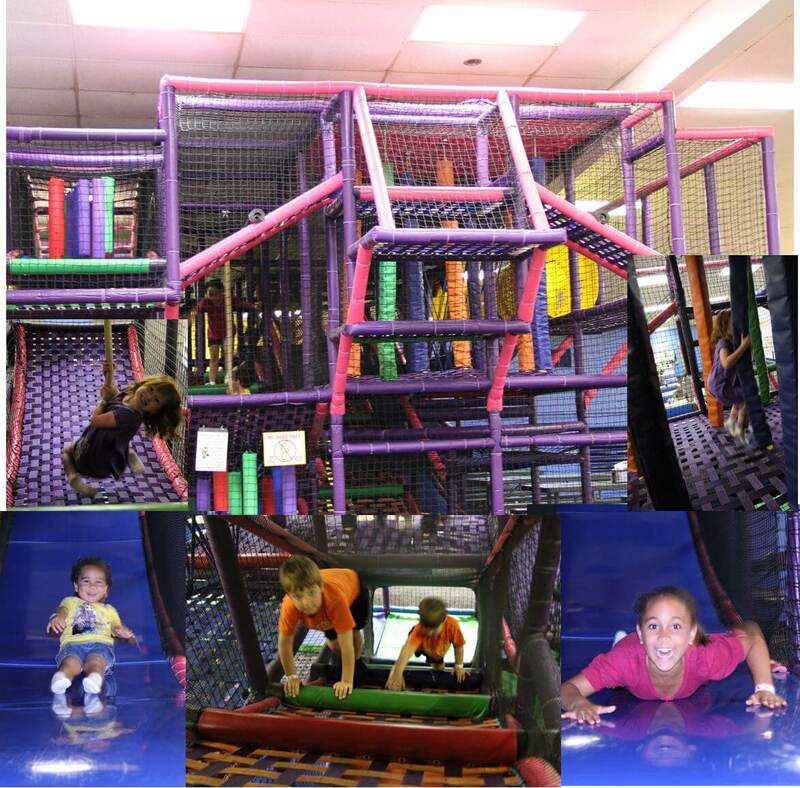 Family Fun & Fitness at FunQuest is an exciting way to get your family active and spend quality time with each other! 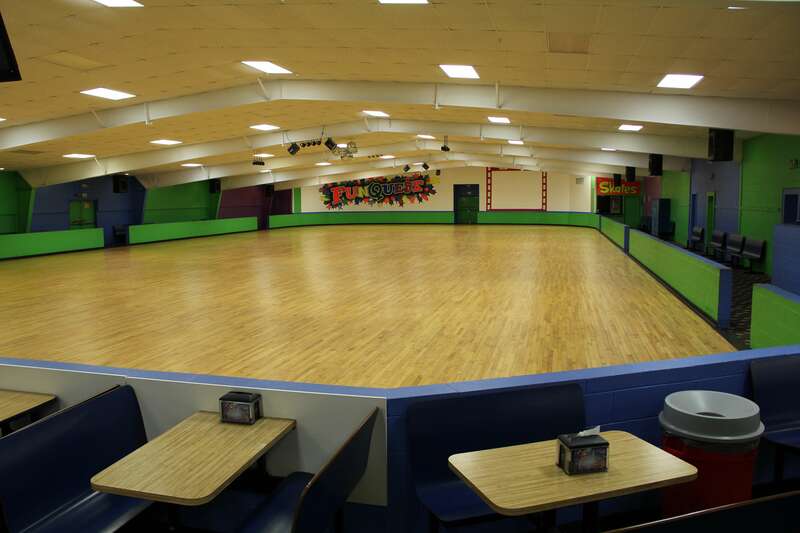 Roller skating with us is designed to be an affordable option for your family. In addition, roller skating on average, burns over 500+ calories and can get your heart rate up to 148 beats per minute! Keeping the family healthy while having a blast skating is the perfect solution to those hot summer days or rainy weekend! Come on out and join us on Thursday for some FREE family fun! Free skating for you and your family, only $3.50 for skate rental. 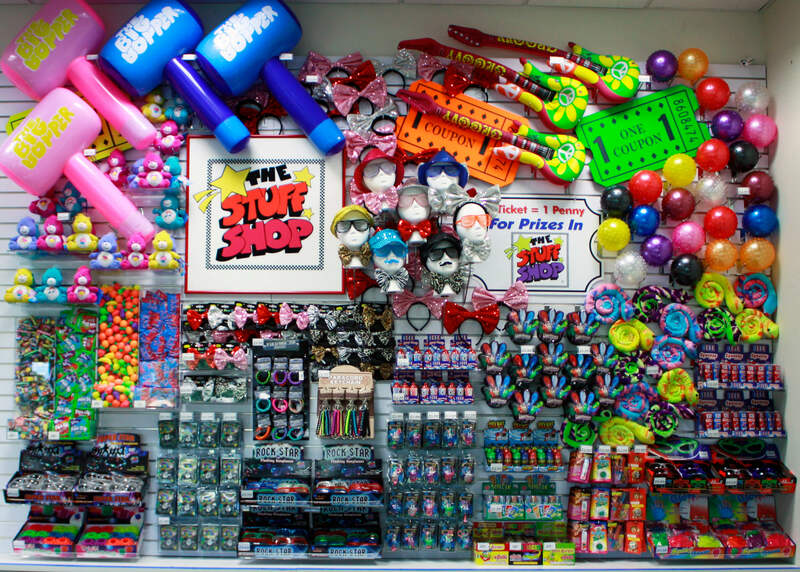 Also we have our unlimited fun special for only $6.50. Fitness Fun for Adults too! Sick of paying outrageous gym fees and finding yourself bored on a treadmill? We understand! 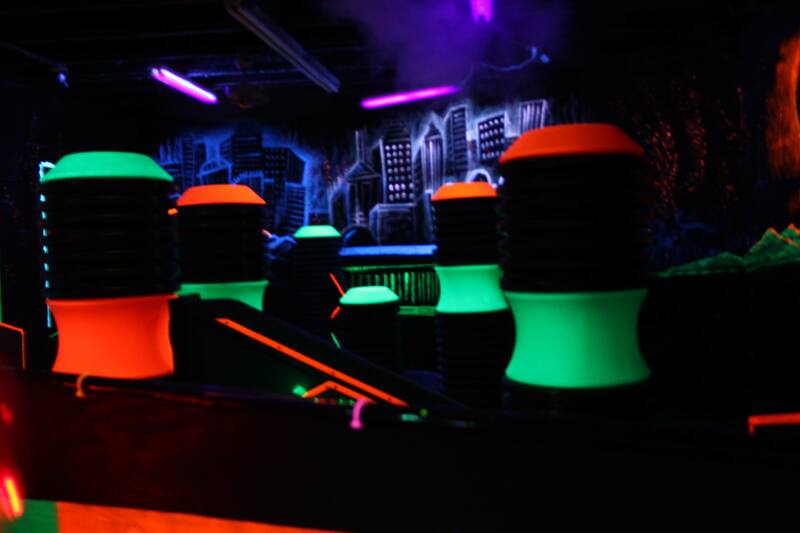 FunQuest has great fitness and fun for adults too. Not only is roller skating burning unwanted calories but roller skating improves your cardiovascular fitness too! Adult Night is every Wednesday Night, 8:30pm to 10:30pm and is only for skaters 18 years and older. 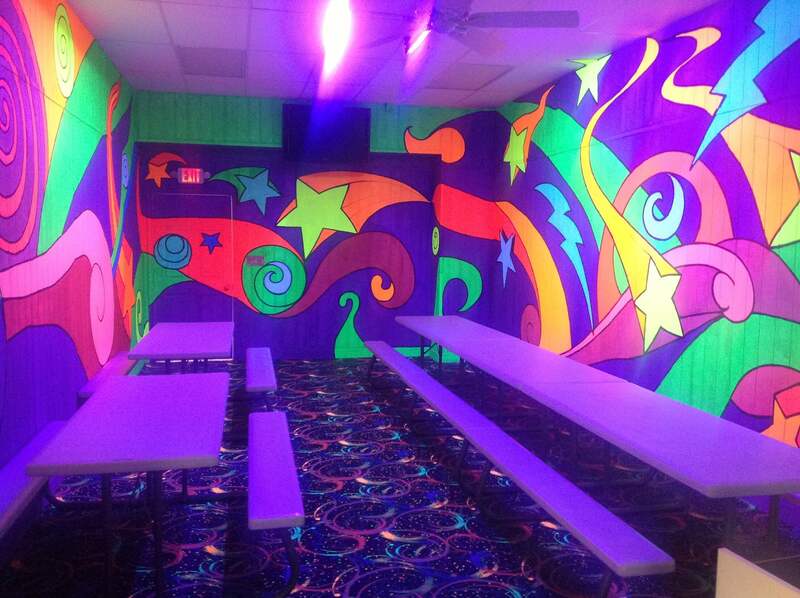 It’s just $6.00 for skating and rental or add Unlimited Laser Tag for only $10.00. Also, be sure to follow along on Facebook, Google+ and Twitter!